Public Health England has an extensive section on avian influenza on its website. This is regularly updated and should be consulted regularly. The PHE guidance describes reporting arrangements in England. In Northern Ireland, clinicians should inform the PHE as to who will liaise with the PHE Centre for Infections, London. It is important this reporting route is followed to ensure that those who have operational responsibility are informed as soon as possible. 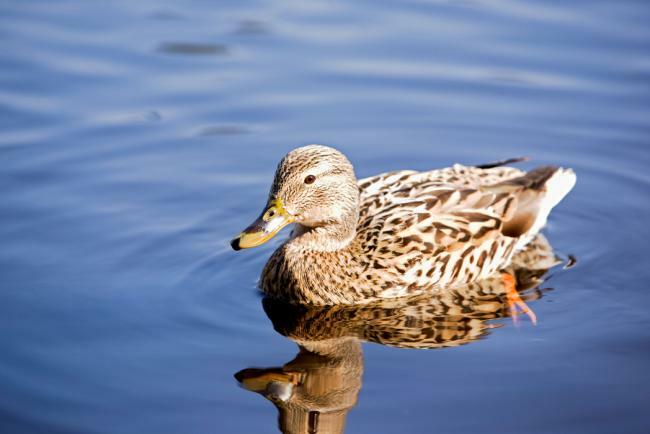 There have been a small number of wild birds with Avian Influenza A (H5N6) detected nationally. This has also occurred in other countries in Europe. It is possible during this time that further migratory or wild birds will be found to have died of Avian Influenza. There have not been any human cases of this European strain of Influenza A (H5N6) internationally to date; this strain is different to that seen in China. The risk to public health is therefore considered to be very low. What should I do if I find a dead bird? Department of Agriculture Environment and Rural Affairs (DAERA) Helpline 0300 200 7840 in Northern Ireland. DAERA will make arrangements to collect and test the bird for Avian Influenza to help understand how any Avian Influenza disease is distributed both geographically and among different bird species. They will also take your details so that you can be contacted later if required. What if the dead bird tests positive for Avian Influenza? In the event that the dead bird tests positive for avian influenza and you have previously reported direct contact with the bird, you may be contacted by the PHA Health Protection Team who will check these details with you as part of a risk assessment, and provide any relevant health advice such as arrangements to check on your health, as a precautionary measure. In some circumstances, you may be offered antiviral medicines to prevent avian influenza.